Every time I come back to Australia from working in aid and development I have a meltdown in the supermarket, get very opinionated and hassle my family about wasting money, water, electricity, everything! 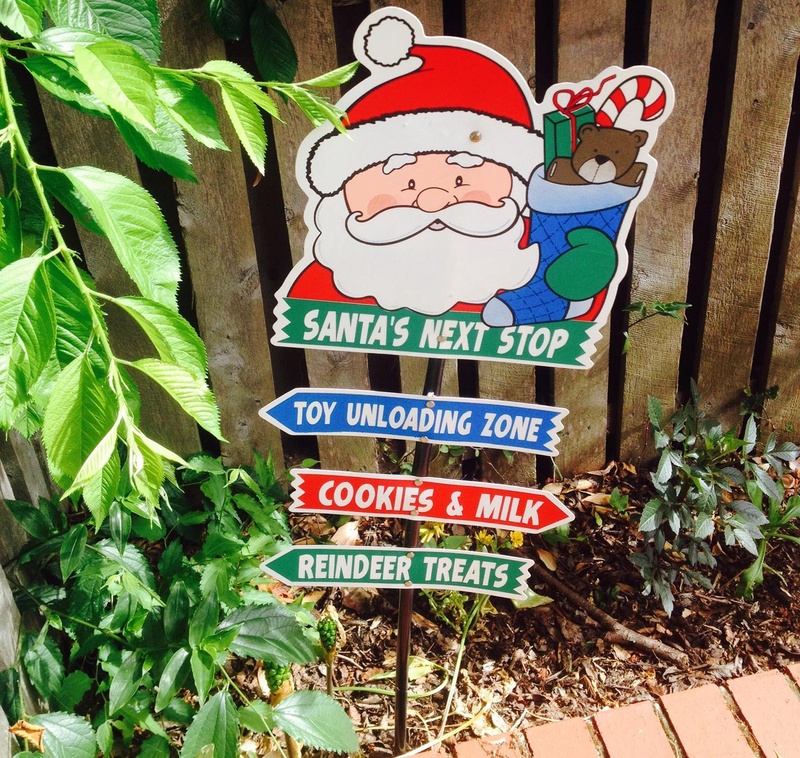 The only way I can cope is to write, share perspectives and do what we can to see less toy unloading zones in Australian homes – I feel your pain! Great blog and keep writing and sharing, for your own coping in the least!